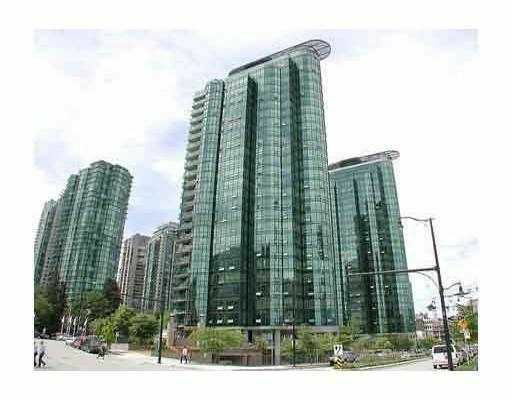 Sweeping views of Coal Harbour from this 2 bedroom & den NE facing suite of almo st 1000 sf. Steps to the waterfront & parks right out front, indoor pool, gym, v isitor parking. Shows very well.